So you’re a minister of music, a pastor of programming, a senior pastor, or a volunteer. 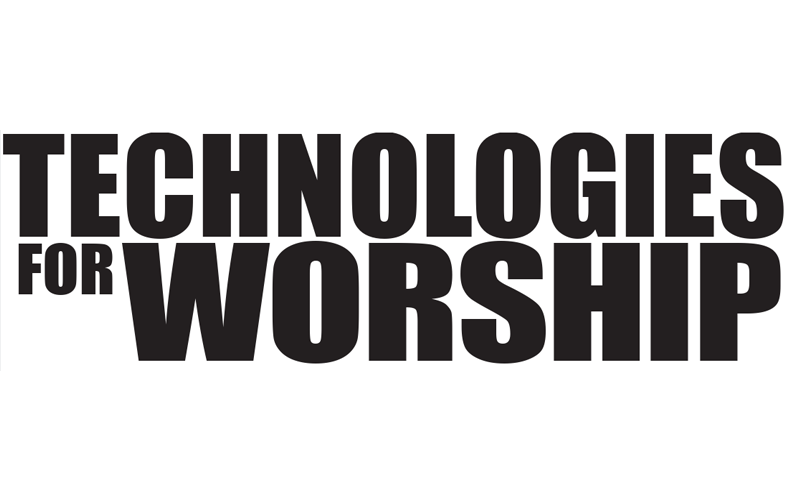 If your responsibility involves making the worship experience happen, you have most likely had to deal with the technical aspect of worship. Technical meaning sound, theatrical lighting, video, props, production. 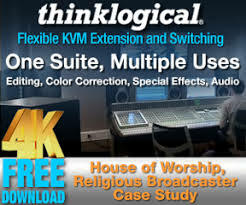 These areas, when properly applied, can add great dimension to the worship experience. However these elements misapplied can destroy a worship experience. Nothing is more distracting than feedback, missed cues or “hokey” production quality. So how does one put a winning team together to make the technical production happen? The first and most important element of putting together a technical ministry team is prayer. Pray for wisdom in choosing members for your team. Just as the spiritual life of a musician impacts her ministry, the spiritual life of a technical person will impact his ministry. Make sure that the people that you select are “sold out” to the vision and purpose of the church. Check to see that the person that you are going to ask to serve has a daily walk with the Lord. A talented technician without a vibrant walk with the Lord is only a technician. A technician with a vibrant walk is a technical minister. There is a big difference between the two! After prayer, create a “hit list” of potential technical ministers. Check these folks out. Observe them at church, are they plugged in? Do they seem excited about what god is doing at the Church? Do they have an open and teachable spirit? How are their communication skills? Once the “hit list” is developed and you have checked the field out, interview them. Some of my favorite questions to ask are; describe for me your relationship with the Lord. Share with me your testimony. How did you come to know the Lord? Why do you attend this church? What ministries have you been, or are currently involved in? Be straightforward and honest with your questions. Get to the heart of the matter. Ask yourself: is this person’s heart, spirit, and attitude the kind that I want on my team? If this person is someone you want on your team, clearly lay out the vision for the ministry. (hopefully you have been doing this all along) If you have no vision, your ministry will go exactly where you lead it- nowhere. Wear and express your vision often. Spell it out on paper! Share it with everyone! Live it and breathe it! 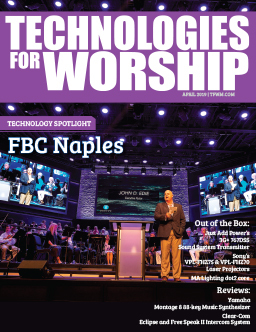 The Technical Ministry at ABC Church is a support ministry that facilitates reaching the lost by providing excellence in sound, lighting and video. Believe in and build people up and God will surprise both you and them every time! After your team is recruited, make sure that you keep them in “the loop” as to what is going on. Information is power. Make sure you have a schedule planned out at least one month in advance. Fax the order of worship for the coming Sunday to the technicians no later than Wednesday or Thursday. This gives them time to prepare. Think of it this way, I hope that you would not approach a soloist to sing and them give them the song on Sunday morning. Provide ample opportunity for your team to grow and learn. Subscribe to all the industry related magazines like TWM and MIX, and make them available to your team. Purchase some technical resources from the MIX BOOKSHELF and make them available. In addition, provide opportunity for your team to grow spiritually, share prayer requests with each other. At your weekly or monthly meeting, do devotions together and pray together. Create opportunities for your team to grow.